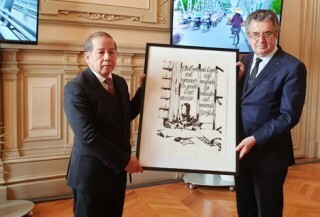 a delegation of Thua Thien Hue Province, headed by Chairman of the Provincial People's Committee Phan Ngoc Tho, had a working session with Grand Poitiers Urban Community’s leader. 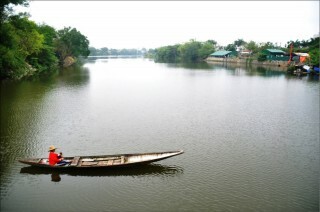 Urban Development Project Class II in Thua Thien Hue plays an important and strategic role in addressing the flooding and environmental sanitation; thus, improving the lives of people and promoting investment in production. 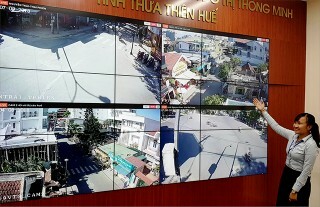 The Smart Urban Management and Supervision Center is superior in the way that it supports provincial leaders to manage both daily and unexpected tasks. 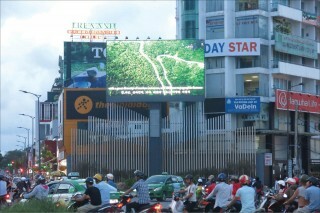 The total expense is 325 billion VND. This was the guidance of Mr. Le Truong Luu, Secretary of the Provincial Party Committee, Chairman of the Provincial People's Council. Hue University had the honor to be selected by Prime Minister Nguyen Xuan Phuc to visit and work on his New Year 2018 business trip. 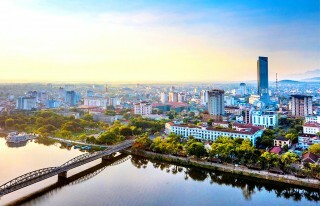 The head of the Government affirmed that a high caliber urban area of higher education in Hue will soon be invested with a full set of institutions. The images of the Hue wedding in the old days with the possesty tray of betel nuts, wine and tea; the altar, traditional wedding costumes, etc. 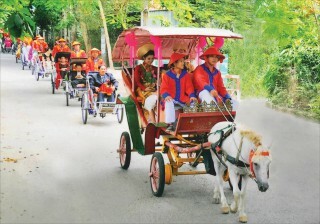 displayed in the exhibition "Hue traditional weddings" show the viewers distinctive beautiful traditional customs of Hue. 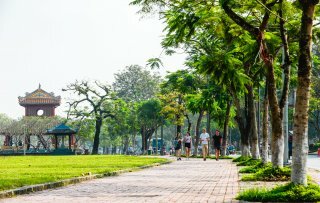 On November 2, Asian Development Bank (ADB) approved the 170 million USD loan to help Vietnamese government improve urban infrastructure and respond to climate change, benefiting about 116,000 households in Hue, Vinh Yen and Ha Giang.